B9lab, a provider of blockchain education and training with a global community of more than 14,000 students in over 160 countries, has unveiled INSIGHT, an annual subscription to all of B9lab’s non-developer courses with the option of certification. The annual subscription, priced at €854, includes unlimited access to all INSIGHT courses such as Blockchain Fundamentals, Blockchain Economics, Blockchain for Decision Makers, Blockchain in Production and Supply Chain Management, with its Regulation in Blockchain course due to be launched in Q1 of this year. “Our INSIGHT courses are for anyone seeking a deeper, more nuanced understanding of blockchain technology, and are designed to benefit a non-technical audience. Each course has a special focus on a different business area, with the aim of enabling participants to make mission-critical business decisions with confidence,” he continued. 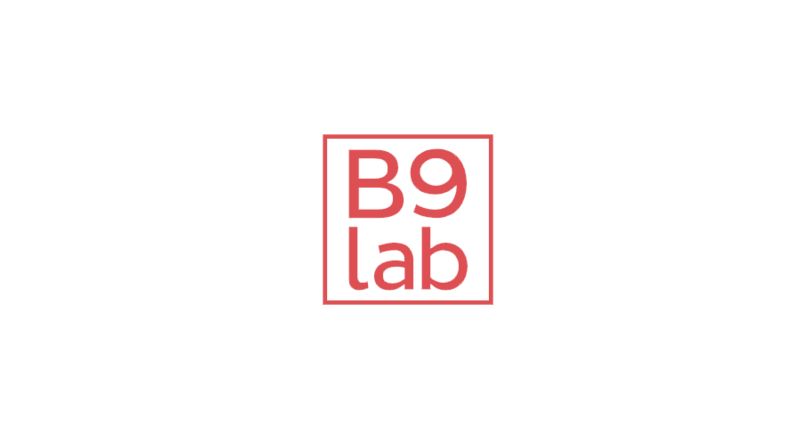 Founded in 2014, B9lab aims to demystify the blockchain field by helping decision-makers prepare for technological disruption, and certifying developers to drive that change. Alongside providing blockchain education, B9lab also offers consultancy, advisory, and talent services to help organizations find the best technological and professional fit for their blockchain projects. B9lab has also worked with high-profile corporate clients including AMEX, INTEL, Santander, Coinbase, and Airbus to bring blockchain to their businesses with hands-on workshops and online courses. It is an official member and training partner of the Enterprise Ethereum Alliance (EEA), Hyperledger, and the Linux Foundation.